Domo, civilian, I am Ninja Slayer! Once a common, non-ninja, nine-to-five man, it’s now my duty to send all ninja souls to hell. It’s an insatiable thirst that I must quench to avenge the tragic death of my family. A mysterious spirit filled with rage has penetrated my soul giving me the ultimate power to fulfill my vengeance and destroy any ninja who dares to cross my path. 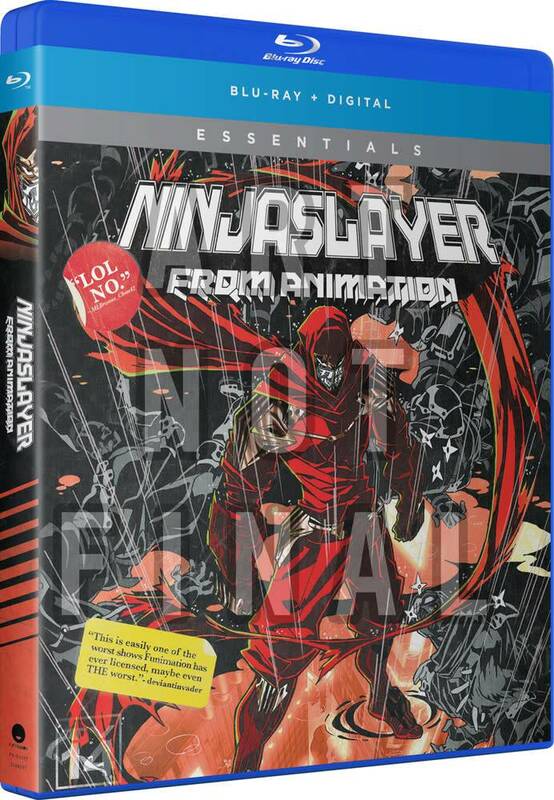 Hell-bent on ninja carnage, I won’t stop slashing and bashing until I hear my enemies kiss their pathetic lives goodbye with a bloodcurdling scream of “Sayonara!” Die ninja. DIE! I am your Grim Reaper! Won’t you live in my fury, friend? Join me in unleashing burning rage, and watch me spray the blood of a gagillion ninjas all over this nightmarish hell. 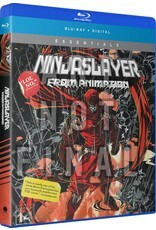 For I am Ninja Slayer, killer of all ninjas!